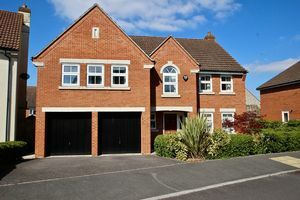 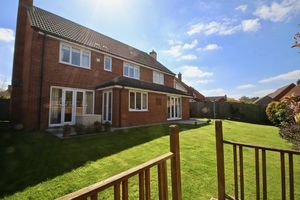 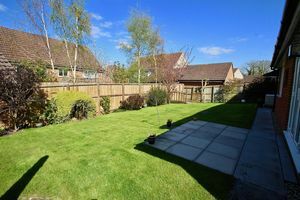 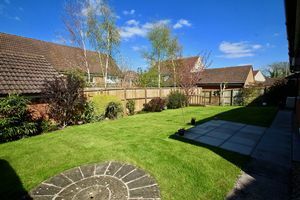 Beautifully presented five/six bedroom detached family home, offering an abundance of space light throughout. 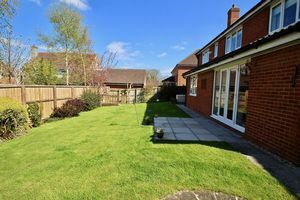 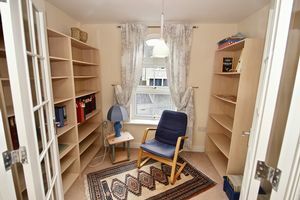 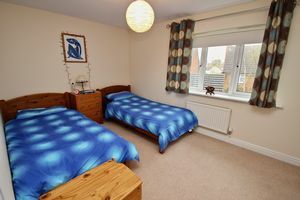 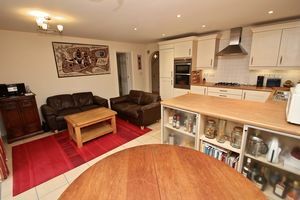 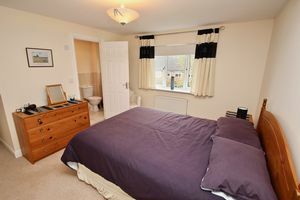 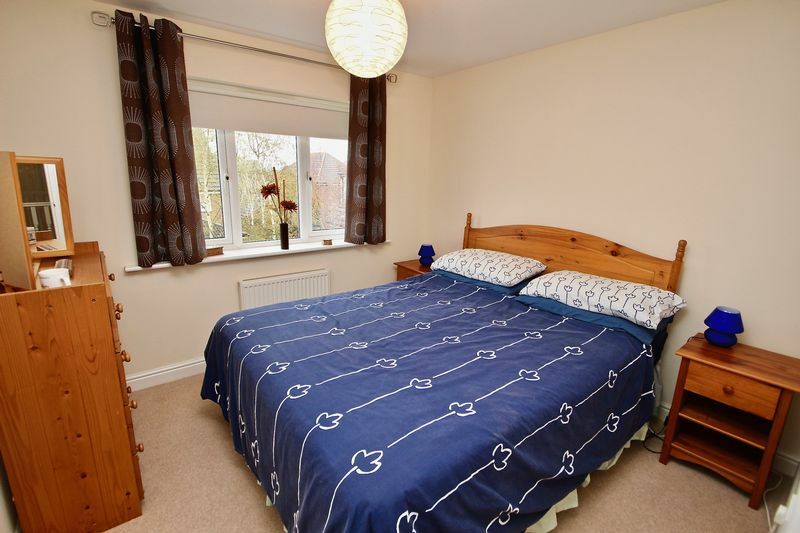 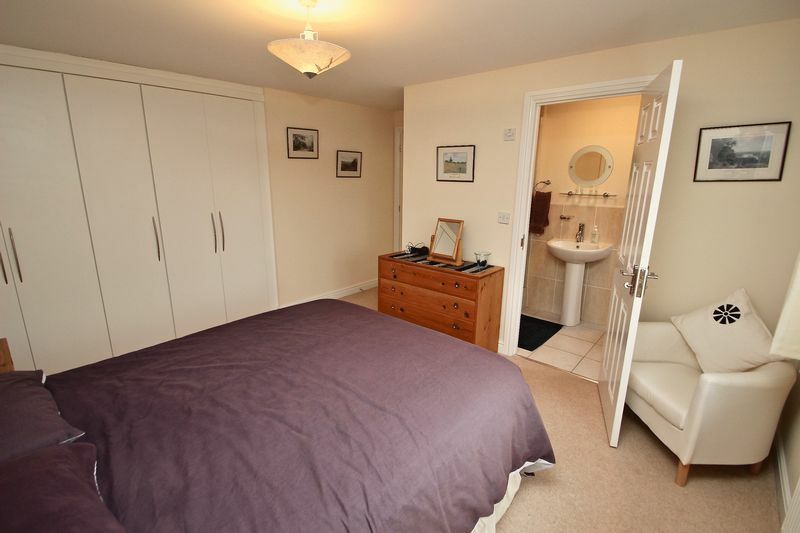 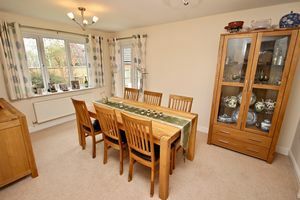 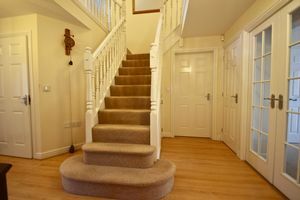 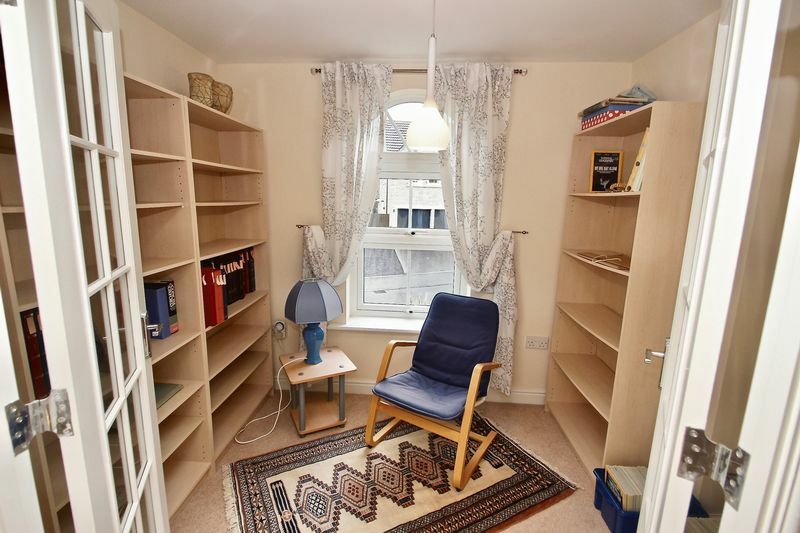 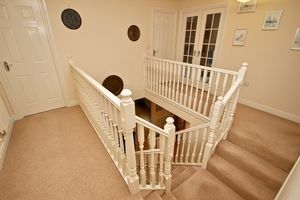 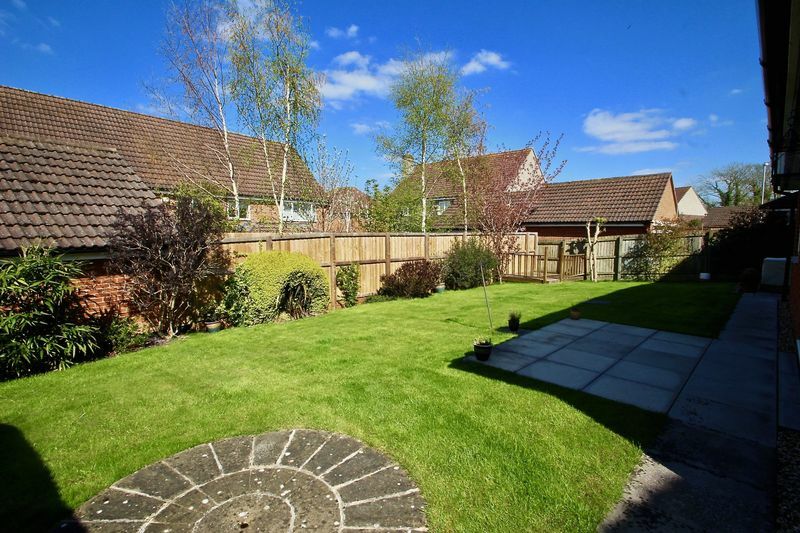 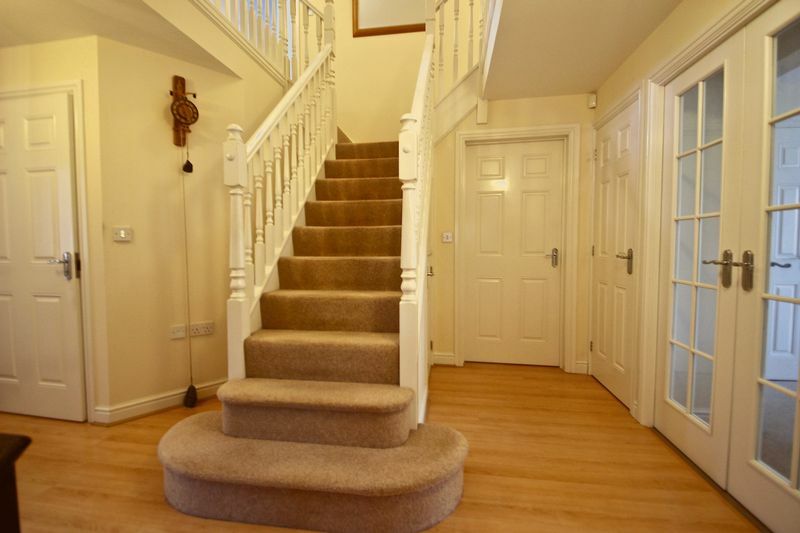 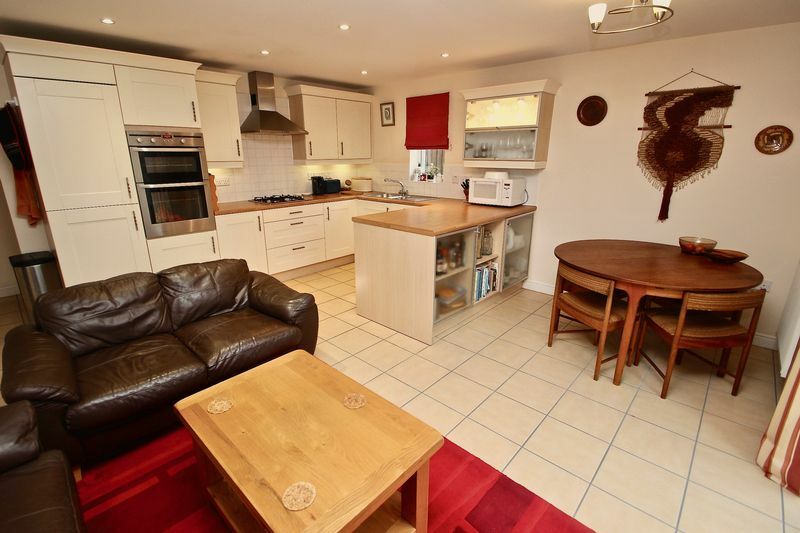 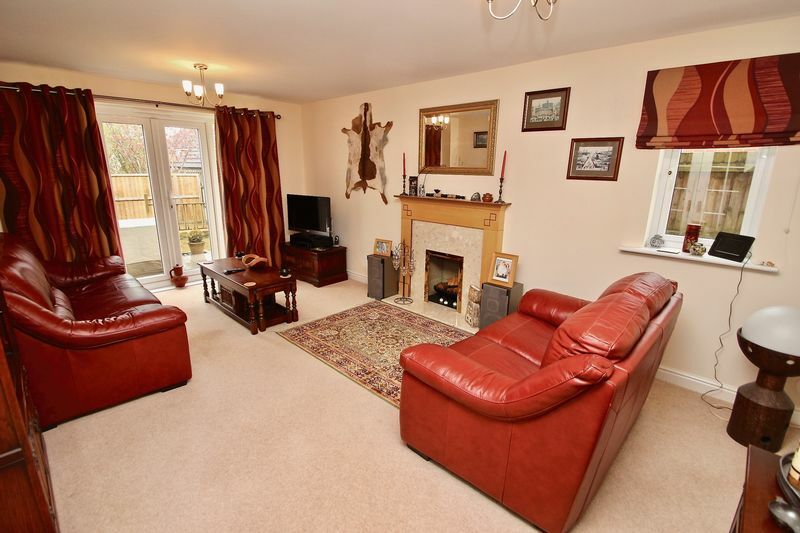 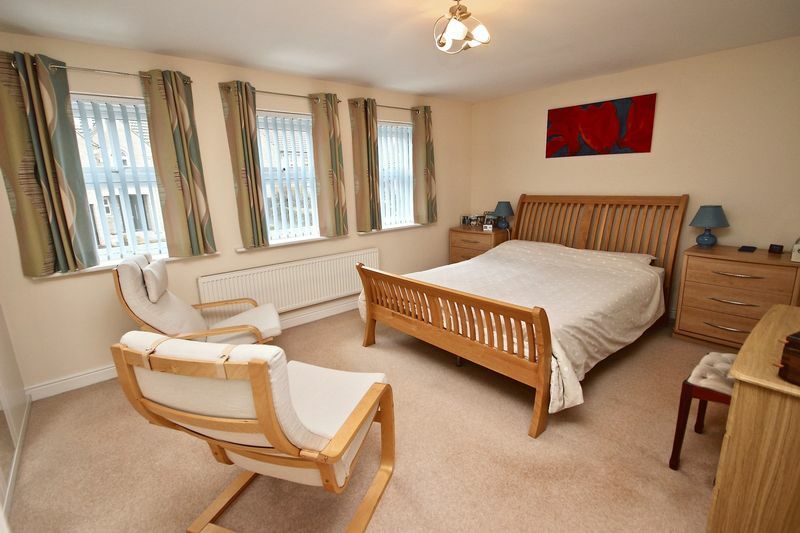 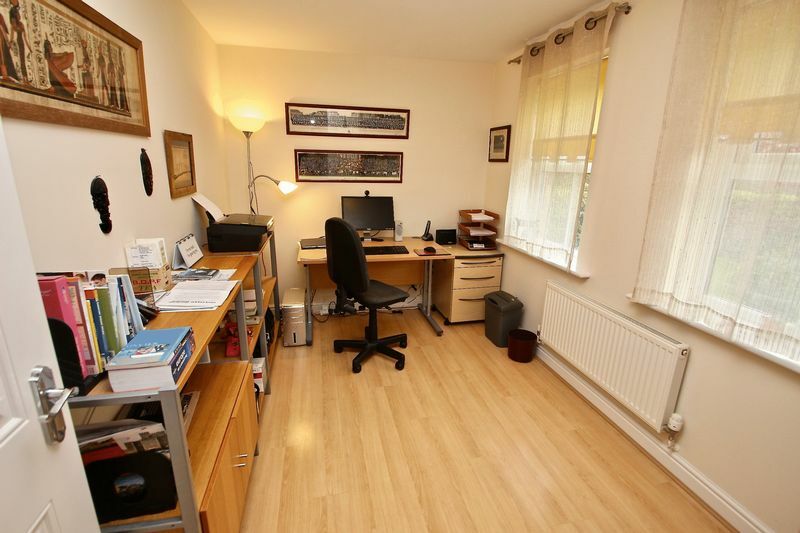 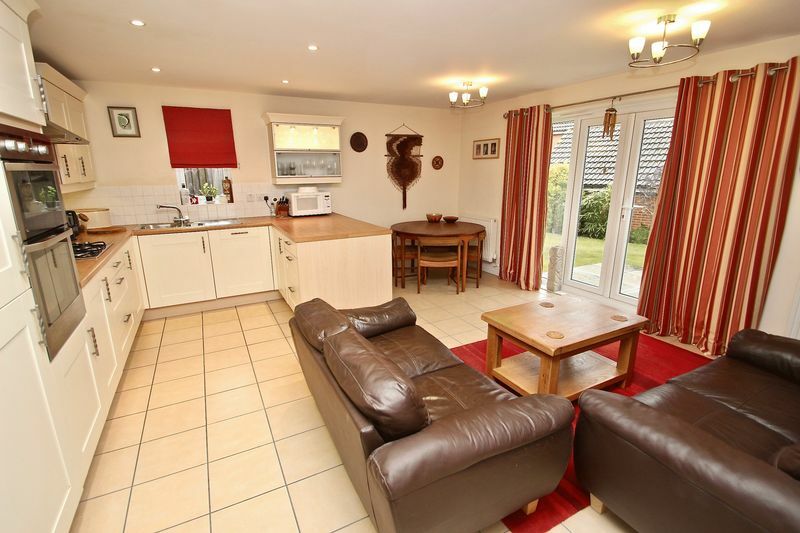 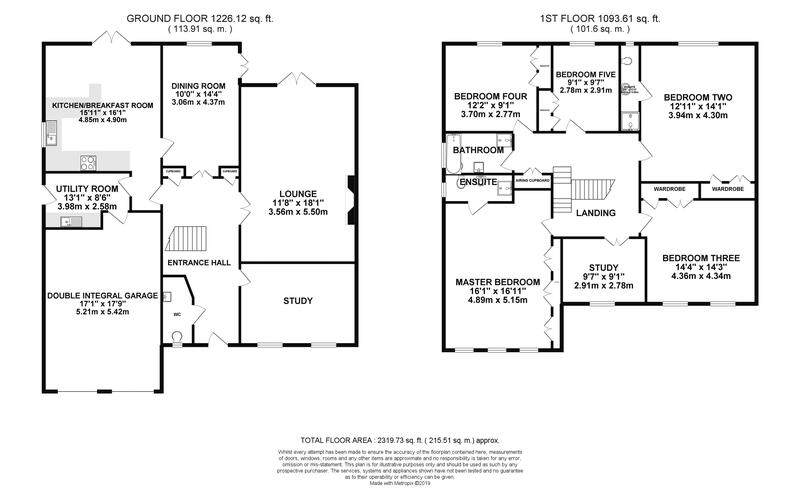 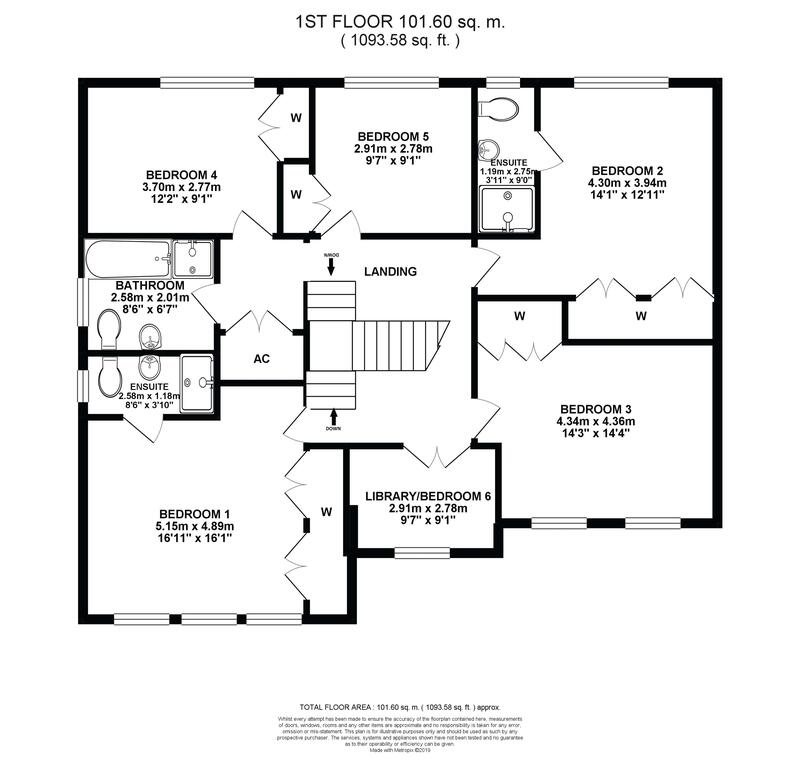 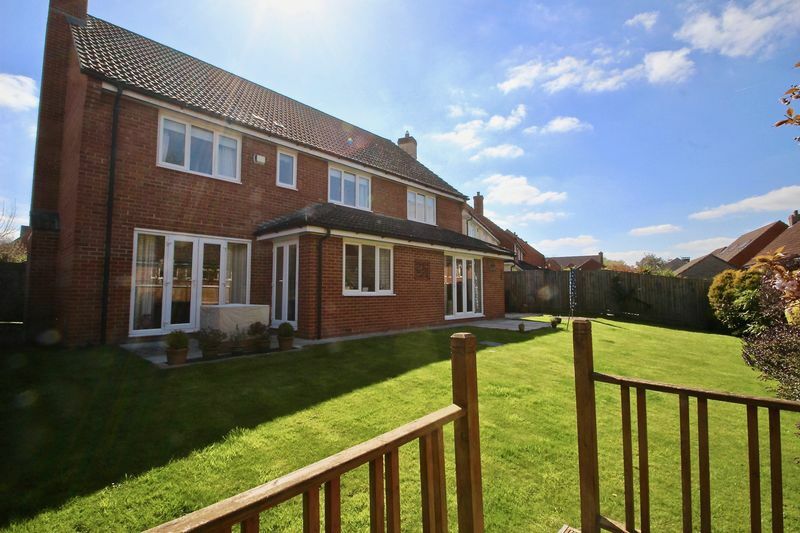 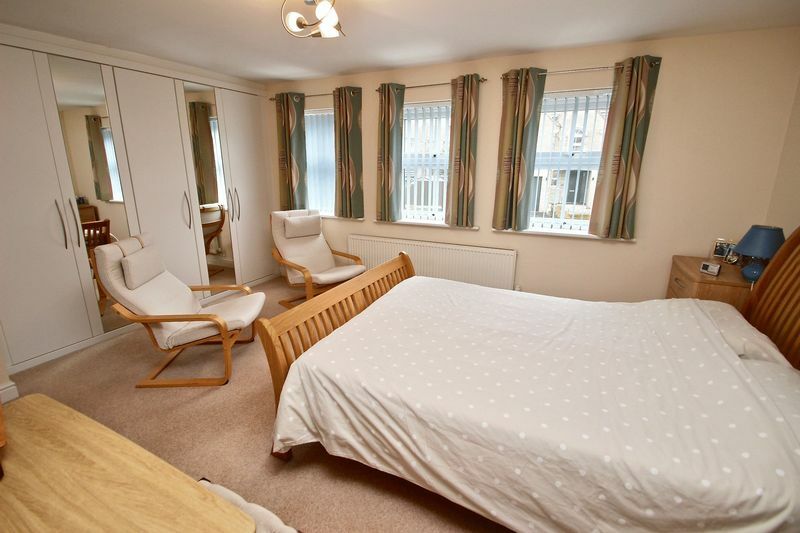 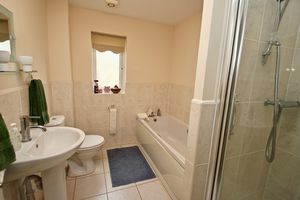 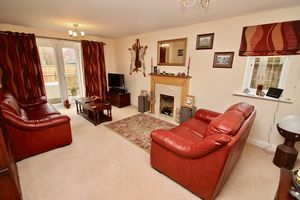 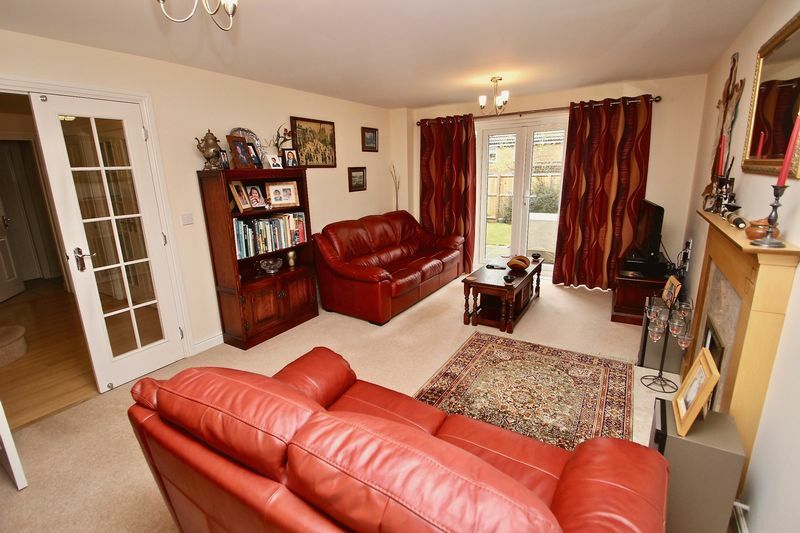 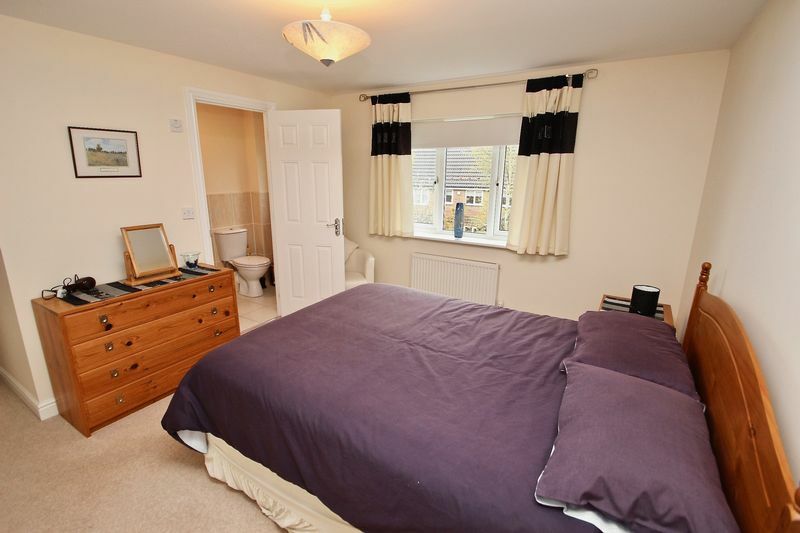 There is a superb family kitchen/breakfast room, as well three reception rooms and three bathrooms. 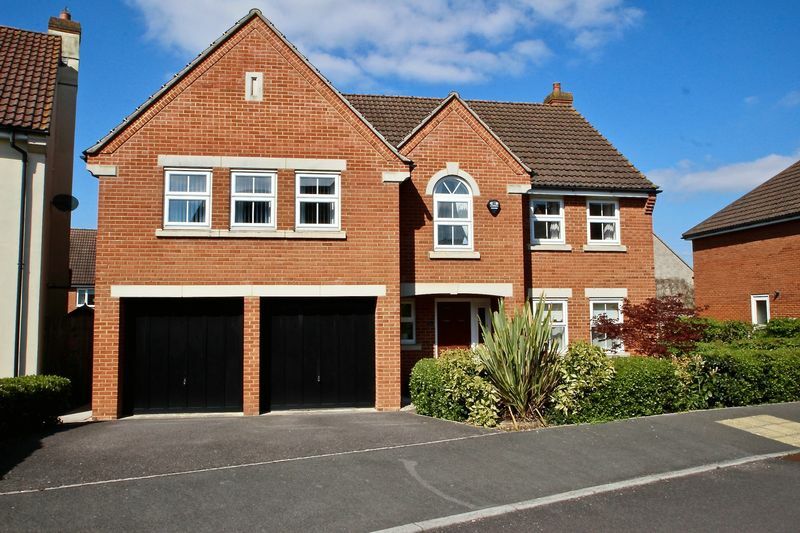 Outside, there is a double integral garage and good enclosed rear garden.